In a bid to increase revenue outside of its regular fares, Prasarana Berhad has introduced a new “Station Naming Rights Programme” to allow corporations and brands the opportunity to rename and rebrand any one of its train stations here, for a fee. According to The Star, the naming rights can cost up to RM3 million for a three-year period, depending on how much change is required to the station. The programme is also considered to be in line with Prasarana’s plans to further encourage the use of public transport by the public, given the improved services and facilities that come with the rebranding and upgrading of its train stations. 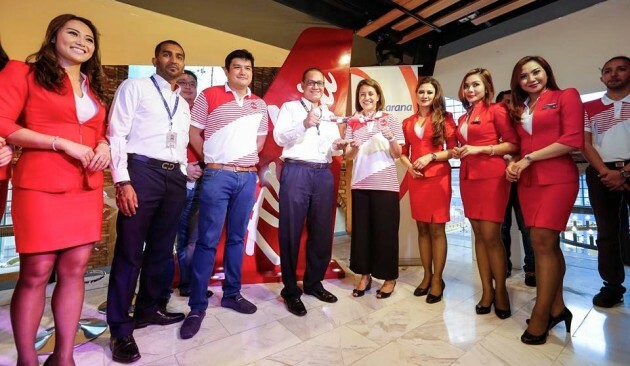 Thus far, AirAsia Berhad has already unveiled its first station of the kind, the AirAsia-Bukit Bintang station – formerly known as the Bukit Bintang monorail station. It’s reported that the next companies to do so will be Bank Rakyat and Suez Capital – both believed to have signed deals to rebrand the Bangsar and Universiti LRT stations, respective. The former will become known as the Bank Rakyat-Bangsar station, while the other the KL Gateway-Universiti station. Prasarana revealed that there has since been much interest from various brands looking to get involved in its Station Naming Rights Programme, having garnered interest from several unnamed telecommunications, retail, property and travel outfits. Currently, Prasarana owns and operates 49 LRT stations, 11 monorail stations, and seven bus rapid transit stations. 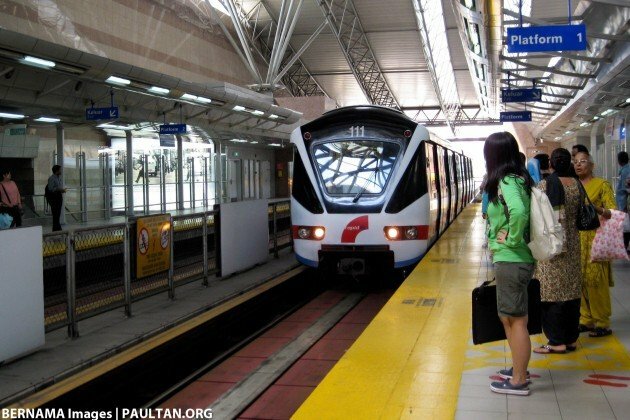 A further 25 LRT and 31 MRT stations will be added to the tally come 2017, in conjunction with the completion of the LRT extension project and Line 1 of the MRT projects. Good idea in a way but the location name should come first, followed by the sponsor’s brand. Have some respect for our heritage. Where is 1MDB LRT station? Agreed. But at least they kept the original names as well, unlike Etihad Stadium or Emirates Stadium. I would be thinking I am watching EPL football playing in Middle East! Air Asia is wrong. How can they make their staff wear skirt above the knees? Boleh tengok aurat!!!. I hope the authorities take action on AirAsia. It is unfair they cause us men temptation, then, anything happen, they blame the men. Since when did RBAs crossover to PAS? So it is possible the name will change every 3 years. Station name should be fixed, otherwise passengers will get really confused… now imagine if tourist come here based on outdated guide book. when bandar malaysia station are up..then jibby will pay rm2.5M to name it as Rosma-bandar malaysia station.. Very innovative idea. Station name should come first. If not, it’ll change every 3 years! If this programme means that the putra fare does not increase, then I’m all for all the stations to bear some sponsors name. Some potential sponsors: Aeon big Subang Jaya, Da Men usj 6, main place usj 21, paradigm kelana jaya, amcorp taman jaya, pinnicle Asia jaya. If the brand name come first then follow by location name, does this mean all the signboard, map, etc need to be change? Cronies please get ready ! Time to prepare new signboards again. Woohooo !